Spring News – Looking forward to the new BID year! Got a great idea, recommendation or suggestion that can benefit BID businesses? We want to hear from you! 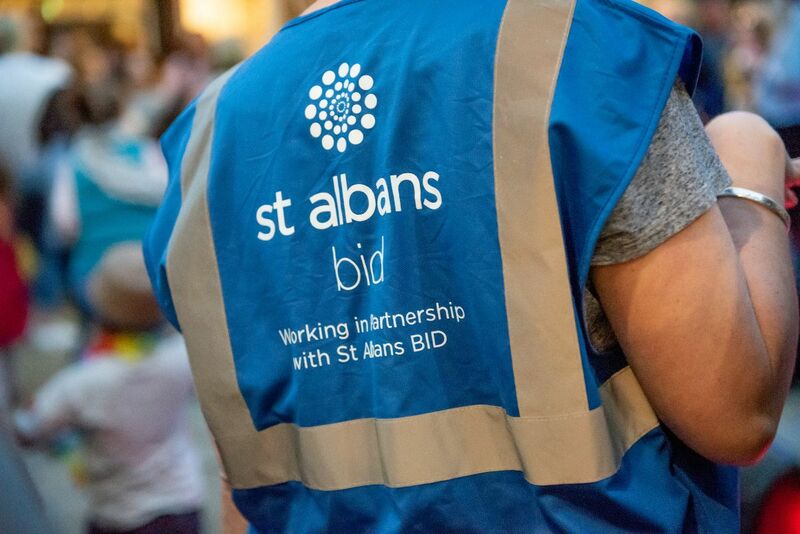 The St Albans Business Improvement District (BID) Annual Bills will be sent out this month – each bill will be accompanied by an information sheet to give each business an overview of what a BID is and what we’re doing to help benefit your City. Following on from this we’re always open to new ideas and feedback on how we can improve things for City Centre businesses. Follow this link to find an application form for funding for your project. Feel free to pop into our Office for a chat on 7 French Row, every Tuesday from 9.30-11.00am when we have a drop in surgery – no need to book – we have Nespresso machine…! If you prefer to contact us by phone or email our contact details are available here on our Website. St Albans Gift Card = £1500.00 already spent in City Centre businesses! 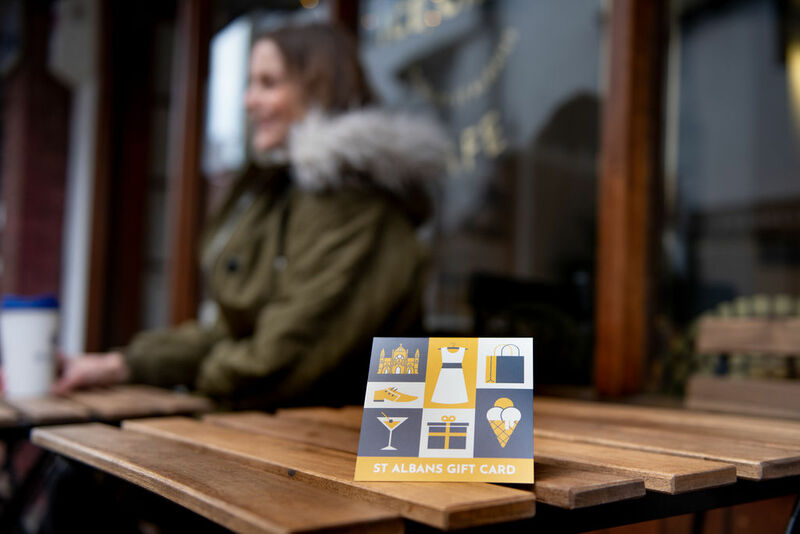 Over £1500.00 has been spent on the St Albans Gift Card in the City, since its launch in November last year. The Dressing Room is leading the way with nearly £350.00 having been spent in store to date! We’ve sold over 100 Gift Cards and counting, so there’s still plenty out there to be spent in the City, with orders coming in from as far flung as France and the USA! For more information and/or to purchase a St Albans Gift Card visit the website here. Work Experience Placements – can you help? Oaklands College currently work in partnership with several City Centre businesses for their Students Work Experience programme. However, they are always looking to expand this and for more businesses to get involved. Why get involved? What’s in it for you as an employer? Take advantage of engaged and motivated students keen to learn and get involved in their placement opportunity as they will have specifically selected and requested to work at your business. Building links with Oaklands College and having successful Work Experience Placements can provide a cost effective recruitment stream into your business in the future. Participating in Work Experience programmes can raise the profile of your business through giving back to the local community. To get involved and/or for more information about the Oaklands College Work Experience Programme please contact Stephen.Bewick@oaklands.ac.uk. 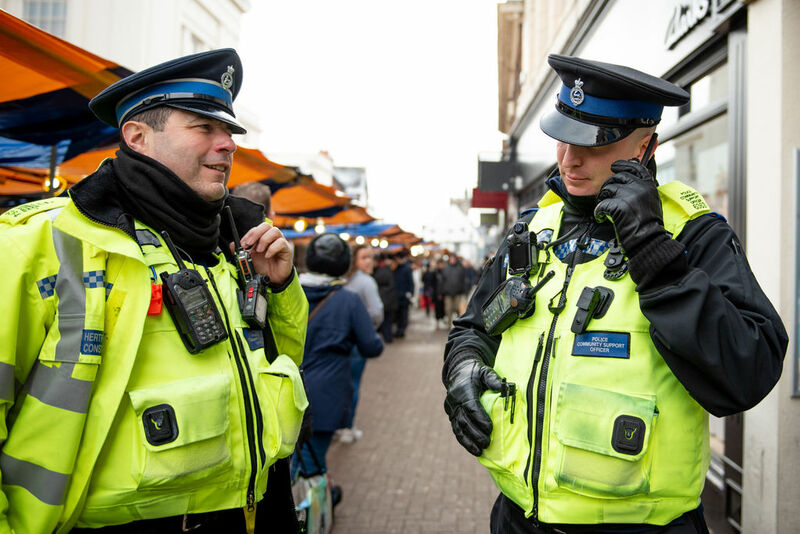 St Albans City & District Council have launched their draft priorities for the Community Safety Partnership Strategy 2019-20. Alongside this Strategy they have created a survey to consult the public on these priorities. This is for all residents of St Albans and professionals who have an interest in Community Safety in St Albans. They would really appreciate it if you could complete the below survey which should take approx. 5 minutes. The Community Safety team would like to reach out to as many people as possible to gauge their views and opinions on the strategy. With thanks in advance for all your help. If you have any queries please do not hesitate to contact Carol.Almond@stalbans.gov.uk. Do you want to share your passion for our great city? Could you be one of the new voices of St Albans’ evening commute? Radio Verulam is looking for new volunteer team members for “St Albans Drive” Monday to Friday 4pm to 7pm. You don’t need to have any radio experience…you will receive comprehensive training and support. You just need to be available regularly on at least one weekday from 3.30pm to 7pm. If your availability is at other times on weekday afternoons or you just can’t make the training, you can apply and they may in future consider your application further for other opportunities. For more information please contact nick.hazell@radioverulam.com. The deadline for applications is midnight on Sunday 10th March. Eve & Adam Spa is shortly turning sweet sixteen – Happy Birthday! 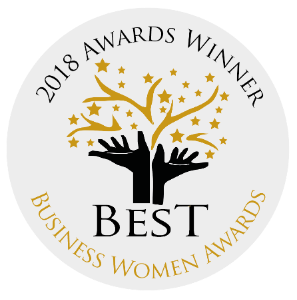 On top of this, double congratulations are in order as founder, Sally-Anne Shepherd won ‘Best Business Woman in the Hair and Beauty category’ at the Best Business Women awards in 2018. Congratulations! Have you got anything coming up that you want to share with your BID businesses? Any awards, celebrations, achievements etc…? Let us know we want to share your news!